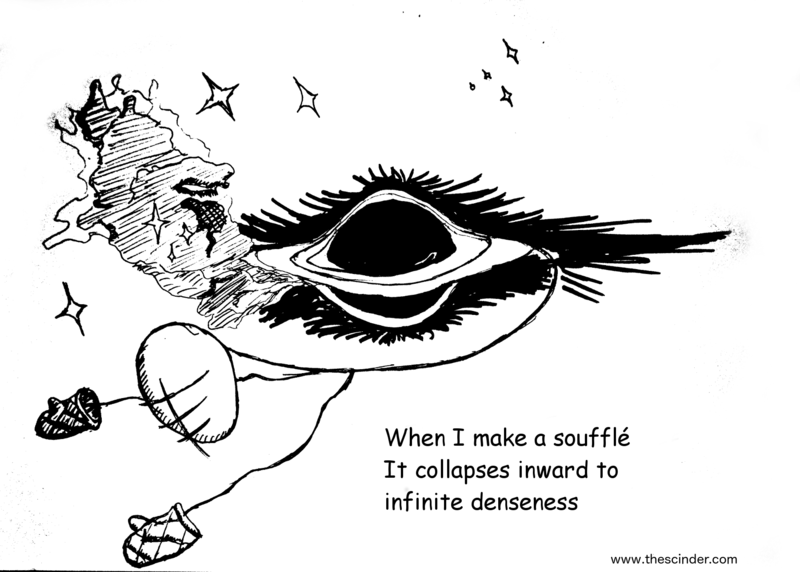 This is why I’ve been having problems with the Carnot limit recently. Media Relations and Public Affairs:. 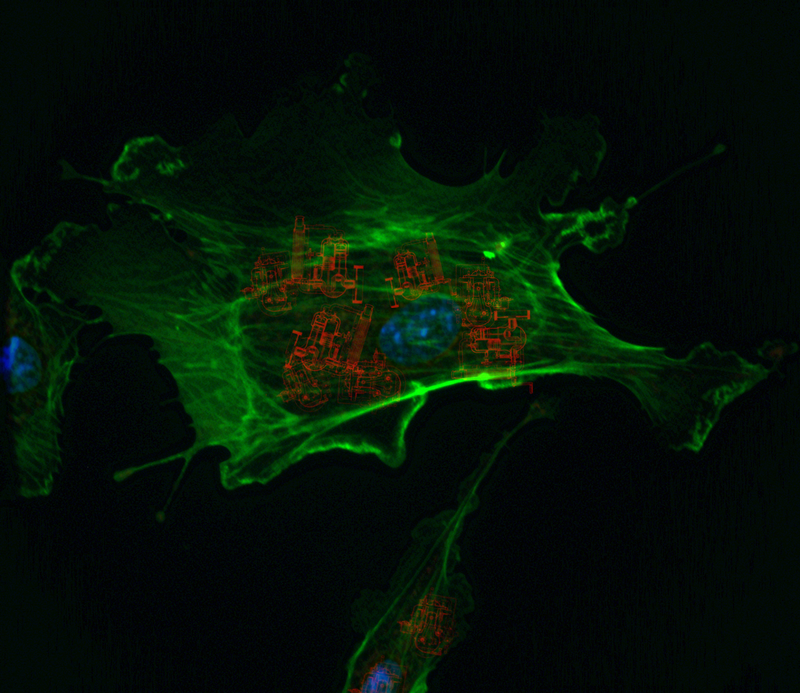 Original fluorescence image by IP69.226.103.13 from http://en.wikipedia.org/wiki/File:DAPIMitoTrackerRedAlexaFluor488BPAE.jpg and under a creative commons attribution (CCBY) licence. Richard Feynman was known as much (nay, definitely more) for his personality and his approach to science as a generalist than for his contributions to quantum electrodynamics. 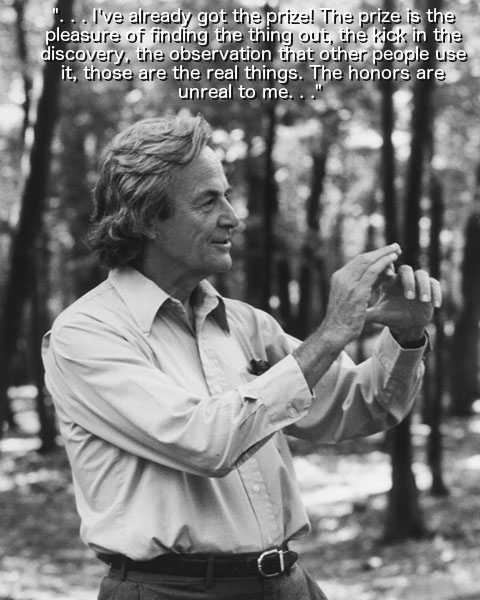 Feynman was infamous for his skepticism concerning awards, honors, prizes, and the like. Putting a scientific career over science is a mistake leading a life toward common drudgery. The jolt of discoveries, be they great or unacknowledged outside one’s own mind and notebook, is the reward. Noble season should serve as a reminder, not a distraction, from the reality that there is a deeper meaning to the work of scientist than publish or perish. Congratulations go out to this year’s winners. May that the Prize fails to occlude the science you have yet to do. *This file is licensed under the Creative Commons Attribution-Share Alike 3.0 Unported license. Leitz microscope as used on the R.R.S. Discovery. Currently displayed at the Discovery Centre museum in Dundee, Scotland. 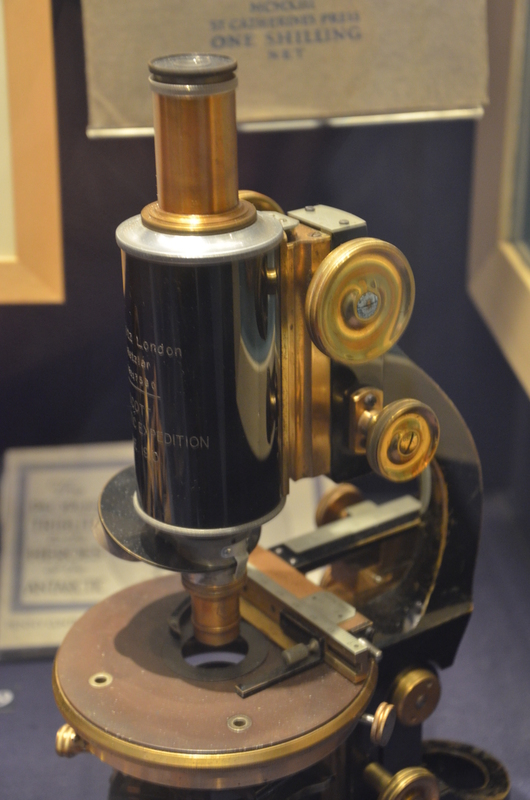 Presumably this microscope was used by ship surgeon Dr. Edward Atkinson during the 1910 Terra Nova expedition. Structured illumination: the Bruce Wayne of the super-resolution league? A week before Eric Betzig shared the Nobel Prize with Stefan Hell and William Moerner for super-resolution fluorescence microscopy, I listened to him give a talk at an imaging conference in Edinburgh, Scotland. The talk focused on Structured Illumination Microscopy (SIM). The idea that SIM does not belong in the same category as STED and super-localisation techniques, Betzig repeatedly stressed, is ludicrous. Betzig is so convinced of this notion that his group has moved to focus on developing applications of SIM for live imaging. The best image resolution obtained by SIM is only about twice as good as that imposed by the normal diffraction limit, paling in comparison to the hundred times improvement sometimes seen by STED, but SIM is faster and runs on a more efficient light budget than the rest of the super-resolution stable. This creates non-trivial advantages when the subject is alive and preferred to stay that way. Biologists can learn a lot from studying something which is formerly alive, but much more from cells in the dynamic travails of life. If Betzig is convinced working with SIM is more amenable to practical application than other super-resolution techniques, such as Photo-Activated Localisation Microscopy, the technique that won him the Nobel Prize, why was it left out when it came time for the Swedish Academy of Sciences to recognise super-resolution? The answer may lie more in the rules and peculiarities surrounding the awarding of a Nobel than on the scientific relevance and impact, but you wouldn’t guess that from reading the Scientific Background on the Nobel Prize in Chemistry 2014. In the published view of the Kungl Vedenskapsakademien, SIM, “Although stretching Abbe’s limit of resolution,” remains ”confined by its prescriptions.” In other words, the enhancement beyond the diffraction limit achieved by structured illumination is just not super enough. In principle the resolution of STED can be improved without limit by switching your depletion laser from “stun” to “kill” (i.e. increasing the depletion intensity). Likewise, super-localisation is essentially a matter of taking a large number of images of blinking fluorescent tags. 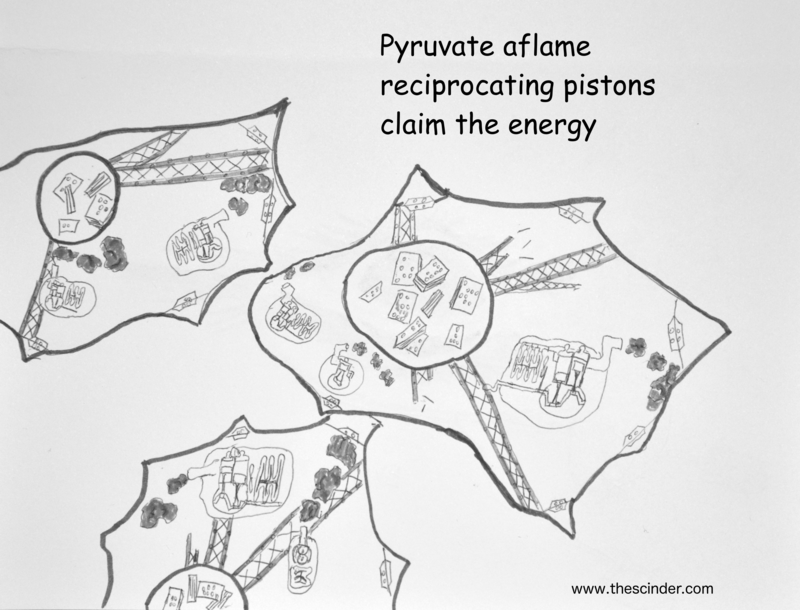 Improving the effective resolution in super-localisation is a case of tuning the chemistry of your fluorescence molecules and taking an enormous amount of images. In reality, practical problems prevent further resolution improvement long before the capabilities of these techniques reach the resolution of a Heisenberg’s microscope, for example. 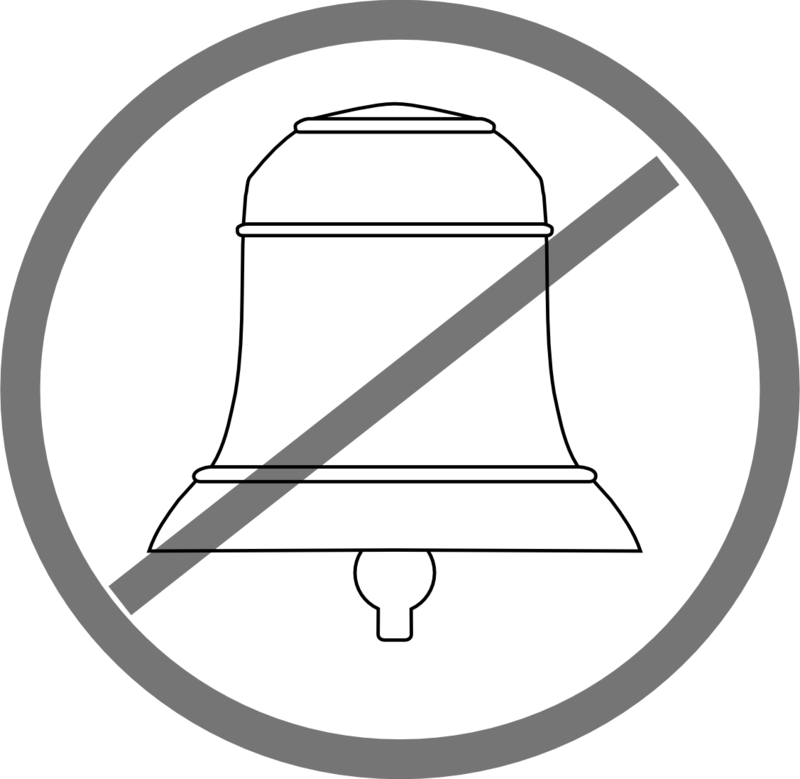 However, SIM is subject to an “aliasing limit,” which, for the nonce, seems to be as hard and fast as Abbe’s and Rayleigh’s resolution criteria were (and largely still are, with the exception of fluorescence techniques) for the last hundred years. As a rule with only one exception I know about, a Nobel Prize is not awarded post-mortem. Despite the justification proffered in the official background, Mats Gustaffson’s untimely death in 2011 may have played a major role in the exclusion of super-resolution structured illumination microscopy. Combined with the cap of three people sharing a single Prize, this left Rainer Heintzmann and the late Mats Gustaffson without Nobel recognition of their contributions to super-resolution. Even with the somewhat arbitrary adjudication over what it is to truly “break” the diffraction limit, it seems curious that one of the super-res laureates has moved almost entirely away from the prize-winning technique he invented, preferring instead the under-appreciated SIM. The Nobel Prize is arguably the penultimate distinction in scientific endeavor, and it seems beneath the station of the prize for its issue to be governed so strictly by arbitrary statutes. Then again, the true reward of scientific achievement is not a piece of gold and a pile of kronor, but the achievement itself. The universe isn’t altered whether you win the Nobel Prize for uncovering one of its little secrets, the truth of the secret will remain regardless. ‘Anonymous’ has an intriguing comment about why super-resolution is still not finding common use in biology research here. Author theScinderPosted on October 17, 2014 December 21, 2015 Categories EssaysTags Eric Betzig, Mats Gustafsson, microscopy, Nobel Prize, Rainer Heintzmann, SIM, Stefan Hell, structured illumination, super resolution, W.E. Moerner1 Comment on Structured illumination: the Bruce Wayne of the super-resolution league? Have we really lost 52% of the world’s animals? Turning a critical eye on the 2014 Living Planet Report. WWF’s Living Planet Report (LPR) 2014 has been making headlines because of its alarming claim that population sizes of mammals, birds, reptiles, amphibians and fish have dropped by half since 1970. The report reached this stark (and widely shared) conclusion via the Living Planet Index (LPI) a “measure of the state of the world’s biological diversity based on population trends of vertebrate species from terrestrial, freshwater and marine habitats” developed by scientists at WWF and the Zoological Society of London (ZSL). The LPI was adopted by the Convention on Biological Diversity (CBD) as a progress indicator for its 2020 goal to “take effective and urgent action to halt the loss of biodiversity”, which sadly (but unsurprisingly) appears to be failing. In the previous edition of the LPR published two years ago, the drop in vertebrate numbers was estimated to be 30%. Now the scientists behind the LPI claim to have improved the method, resulting in a much greater decrease (52%) than previously reported. But the methodology is still highly controversial. 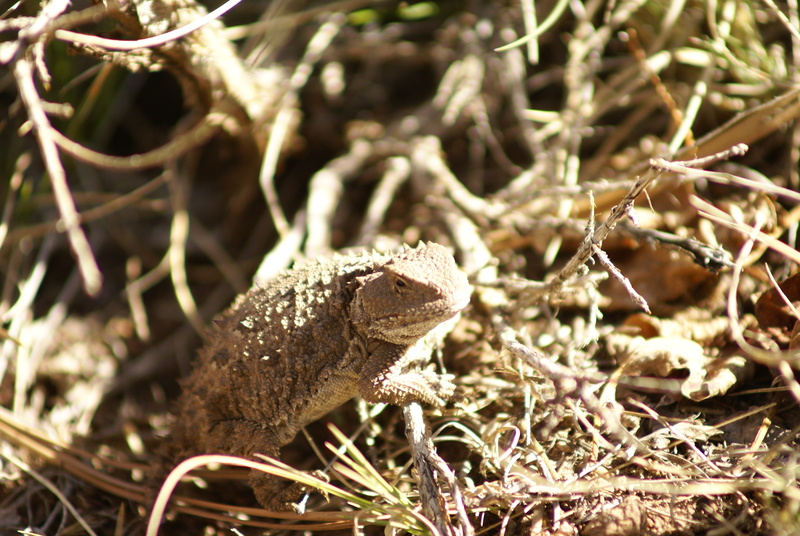 The team estimated trends in 10,380 populations of 3,038 mammal, bird, reptile, amphibian and fish species using 2,337 data sources including published scientific literature, online databases, and grey literature. The data used in constructing the index are time series of either population size, density, abundance or a “proxy of abundance”, e.g. bird nest density when there were no bird counts available. The collection and analyses of these data represent an enormous amount of work and the team responsible deserves praise for undertaking this huge project and for creating an urgent call to action for wildlife conservation. However, we need to bear in mind that this dramatic “halving” of the word’s vertebrates is a grotesque oversimplification of biodiversity loss. The diversity of data sources and types used, the variability in data quality, as well as the uncertainty behind many of the population trend estimates mean that the LPI is probably not very reliable. Additionally, the 3,038 species included in the analyses represent only 4.8% of the world’s 62,839 described vertebrate species. (The report entirely omits invertebrates, which are often cornerstone species and vastly outnumber all vertebrate animals). Following criticism on the methodology of previous LPIs, this year the LPI team used the estimated number of species in different taxonomic groups and biogeographic areas to apply weightings to the data. This means that the population trend of a particular taxonomic group becomes more important if the group comprises a large number of species, whereas the population trend of a species-poor taxon is allocated considerably less weight. To illustrate this, let us consider fishes, which in the LPI analysis represent the largest proportion of vertebrate species in almost all biogeographic areas and therefore carry the most weight. My guess is that the fish species whose population trends are sufficiently documented to be included in the analysis are most often in serious decline, because well-studied species are usually those that are either overharvested or frequent victims of bycatch. Therefore, the negative fish trend contributed more to the final 52% figure than the decline of any other taxonomic group. Ironically, by trying to decrease error from taxonomic bias in available data, this method allows well-known species to drive the overall trend and does not deal with the problem of underrepresentation of less-studied species. Many of these less visible species, outside of human interest as food or pests, contribute substantially to overall biodiversity and ecosystem function. Should we believe the shocking headlines? Have we really killed “half of the world’s animals”? Probably not. Conservationists hope that this type of dramatic statement will inspire action but the severity of the claim risks desensitising the public, achieving the opposite of its intended effect. Developing a clear picture of the degree of the threats humans pose to biodiversity is difficult, but imperfect knowledge is no excuse for negligence. We know for certain that we are driving species to extinction at an alarming rate and that this will have serious implications for the environment, economies, and human health. Is this knowledge really not sufficient to motivate urgent and meaningful conservation action? Author olivianaterPosted on October 2, 2014 October 3, 2014 Categories UncategorizedTags 52%, anthropocene, Apocalyptic alarmism, biodiversity, Living Planet Report 2014, LPI, LPR, population loss, WWFLeave a comment on Have we really lost 52% of the world’s animals?